Suicide is something that plagues the military community more than anything. Chances are if you are in or from the military, we all have heard or experienced some sort of instance where a fellow veteran has taken their own life. The number of veterans taking their own lives each day is staggering to say the least. Records show that 22 veterans a day take their own lives. That is almost 1 veteran an hour. With these statistics in mind, individuals have now taken a step forward in hopes to bring to light the plague that is haunting our fellow brothers and sisters. Bringing the fight to the problem head on, a film is being produced to show the darkness that many still face to this day. 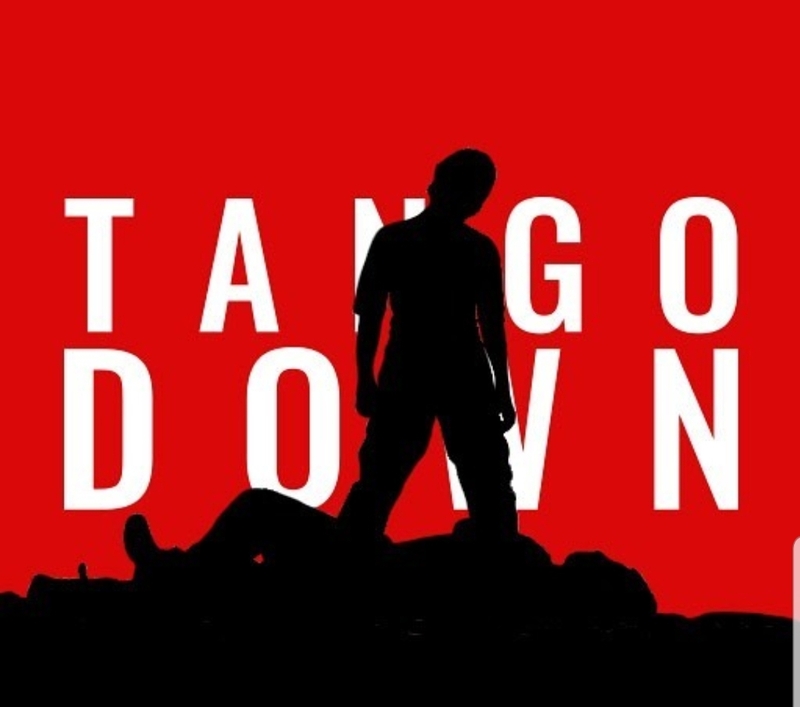 The film itself is called Tango Down. I had the pleasure to speak to Julia Ling that happens to star in the film, and get some insight on this film. Julia brings to the table, something that I rarely see anymore. It is something that you really can’t put into words, but she shows her respect and admiration to all of those who have worn the uniform. She tells me veterans are brought into this film as well as normal civilians to help with the movie in any way they can. Julia is no stranger to the uniform herself, having served before. She tells me that doing just push ups will not fix the issue at hand here, and that more needs to be done if we are ever going to bring these numbers down. I look forward to being able to see this movie not only for what it brings to the table by giving veterans that extra voice in getting the help they need, but also allows them to be apart of something again. We are able to see that they can still contribute to the world just as much as they did when they were still Active Duty.